 GSS was founded in July 1995 as a result of an acquisition from AM International and is now privately held with deep roots and dedication to the graphic arts industry. The company is owned by the Green and Harding families. Fred H. Harding and Kenneth J. 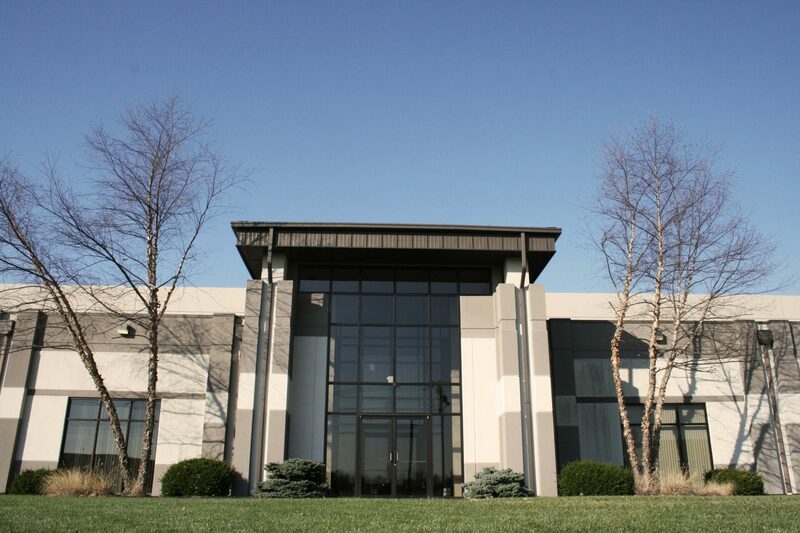 Green served in ownership executive positions with the Hamilton Tool Company. 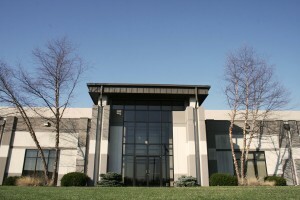 Hamilton Tool was a web press manufacturer located in Hamilton, Ohio. Dan Green is the President and CEO and has 30 years’ experience in the graphic arts industry. GSS owns the web presses and collator product lines formerly known as Schriber, Harris and Didde. GSS is one of the few American manufactures that still produce web offset presses. GSS has a long heritage of experience and success in the graphic arts industry. Today the company uses that experience to provide valuable products and services, including custom inkjet towers, new and used web presses, quality servicing of Didde and Harris presses, as well as premier engineering consulting. Contact us today to find how our rich history can help your firm. The Schriber/Harris Company started manufacturing presses and collators in 1946. Acquired the Didde business in 2009. The Didde Company started manufacturing presses and collators in 1954. GSS expanded their product offerings to include web inkjet transports in 2004. Due to the decline in the sales of web offset printing presses, GSS expanded their product line to include web presses for high speed inkjet printing. Over 100 inkjet web presses have been manufactured by GSS. Designed and produced process color inkjet web presses with speed up to 2000 fpm (610 meters/min) with web widths up to 52” wide.